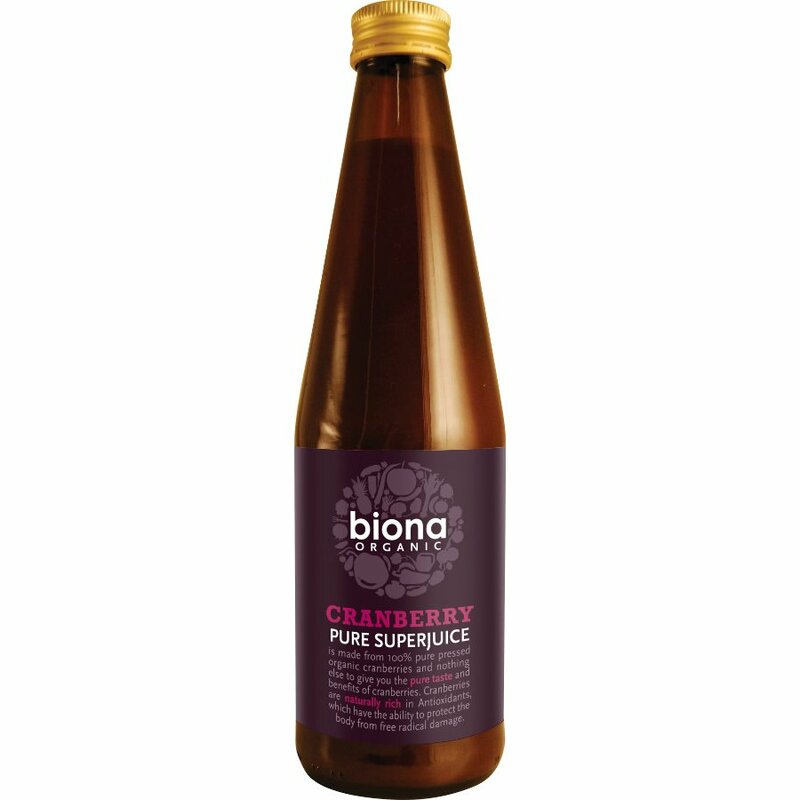 330ml organic, vegan friendly Biona 100% Pure Cranberry Juice. The Biona Organic Cranberry Juice - 100% Pure - 330ml product ethics are indicated below. To learn more about these product ethics and to see related products, follow the links below. Purchased this product for a relative who has great faith in it. Absolutely love these. Natural, no sweeteners, and full of flavour. Good diluted with water. I love the glass container too! There are currently no questions to display about Biona Organic Cranberry Juice - 100% Pure - 330ml.